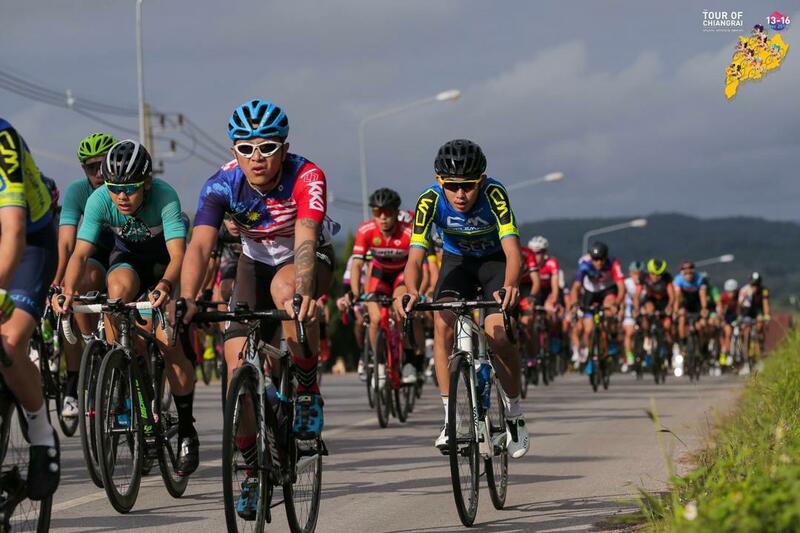 I always wonder about the qualification to join Tour De France, which is an annual men’s multiple stage bicycle race primarily held in France. It was one of the biggest cycling events, just like the World Cup for football. I always wanted to join such a big event in my lifetime. Anyway, I understand that to participate in any cycling event, you should have a proper training from time to time and a good discipline is mandatory in order to succeed in anything. 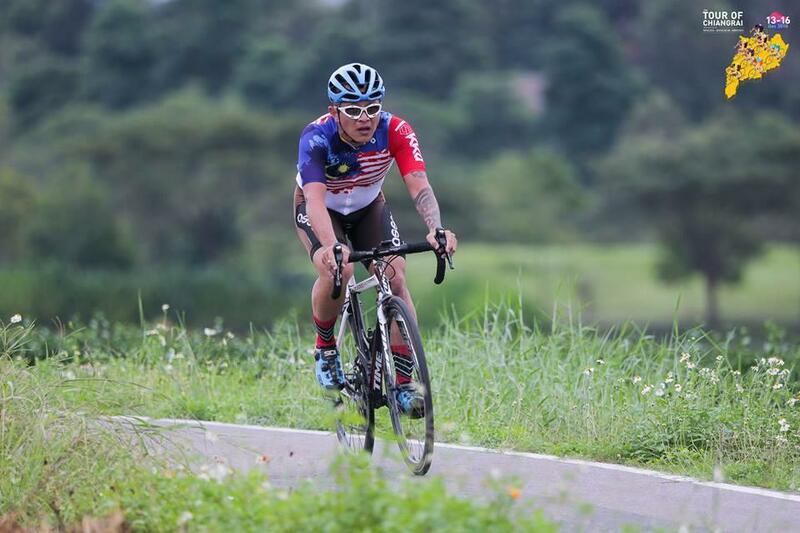 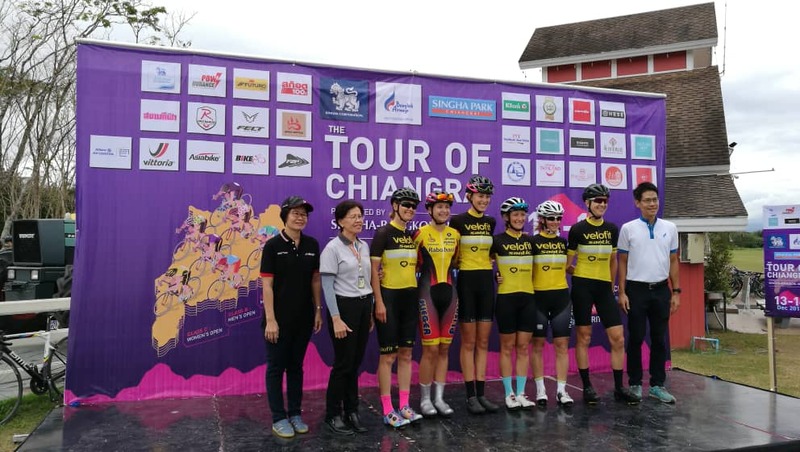 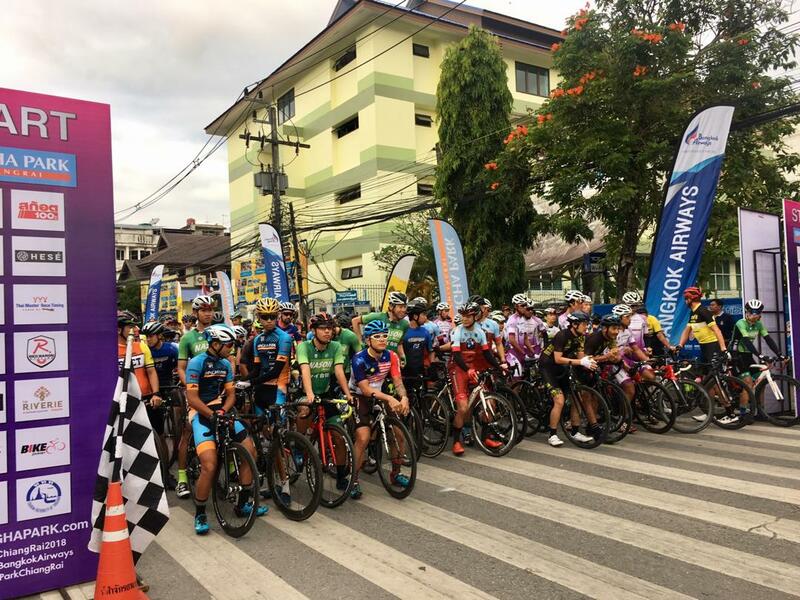 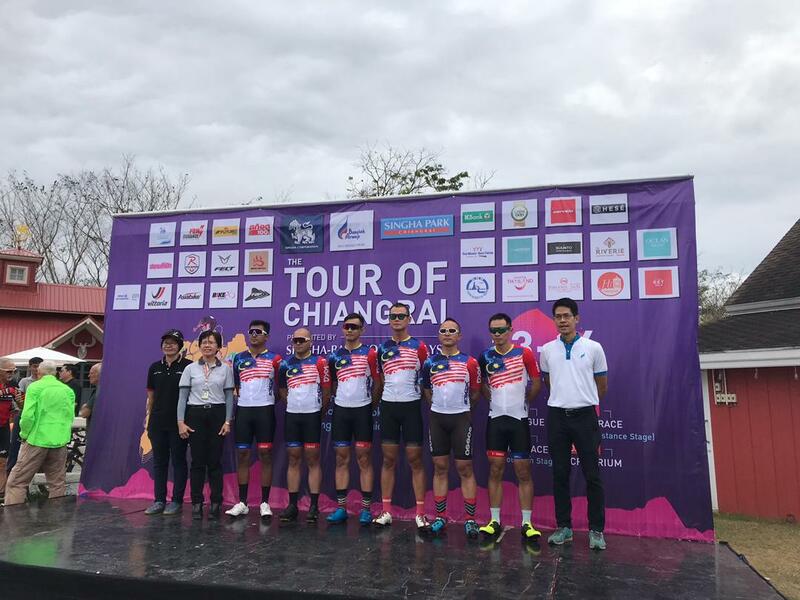 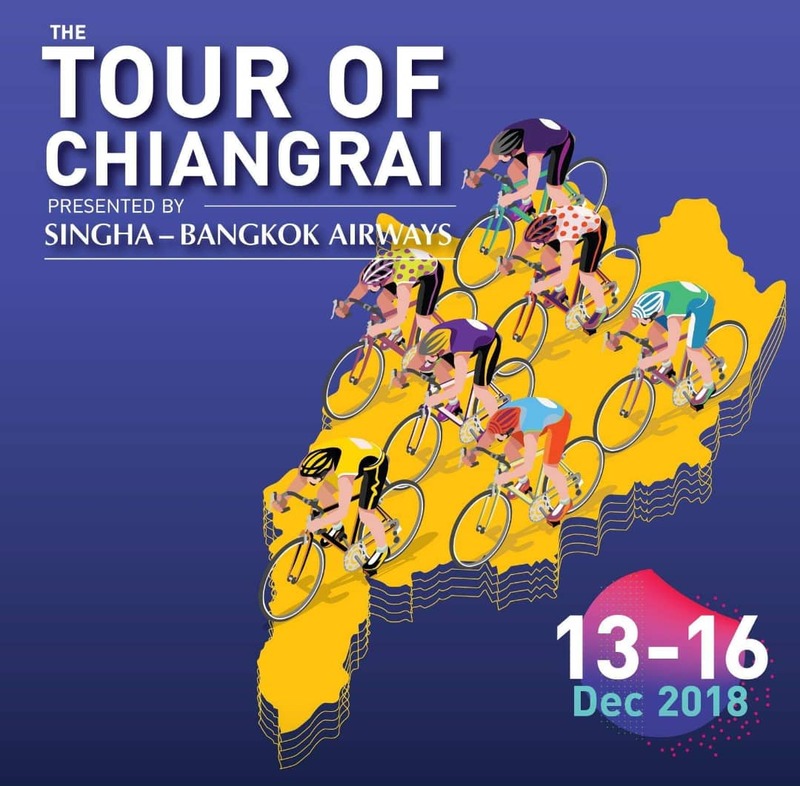 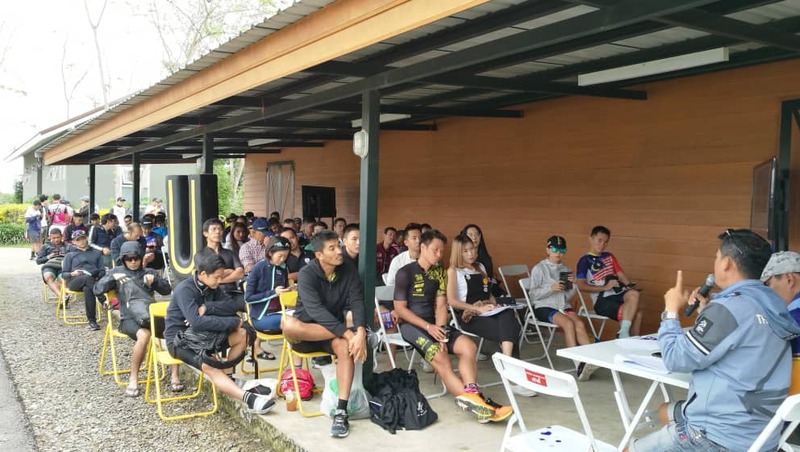 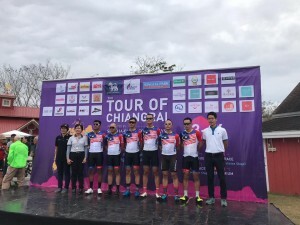 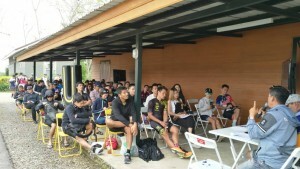 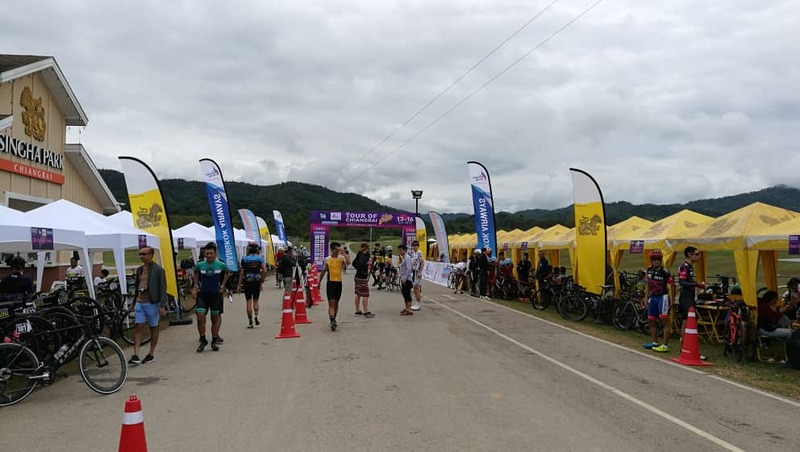 Located in Thailand, The Tour Of ChaingRai is one of the prestigious events for this year and it follow the UCI rules (Union Cycliste Internationale). The event started on 13 Dec and end on 16 Dec. 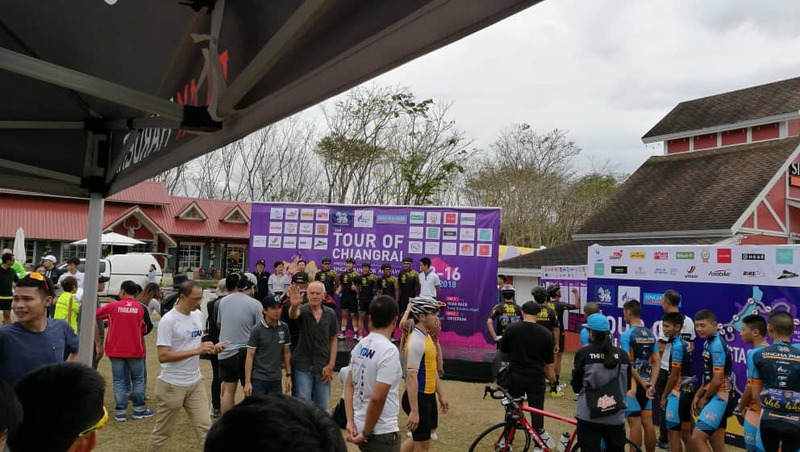 This event was not open for public registration and only by special invitation. 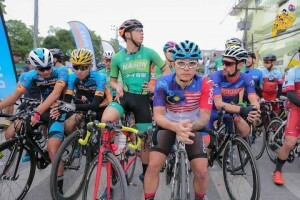 I am glad that I could have a chance to participate in this event. It was really a good chance for me to gain experience as I could race with the champion, continental and ex-national rider. 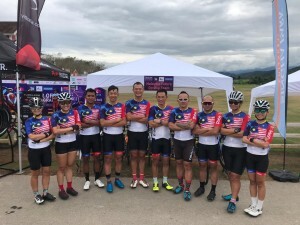 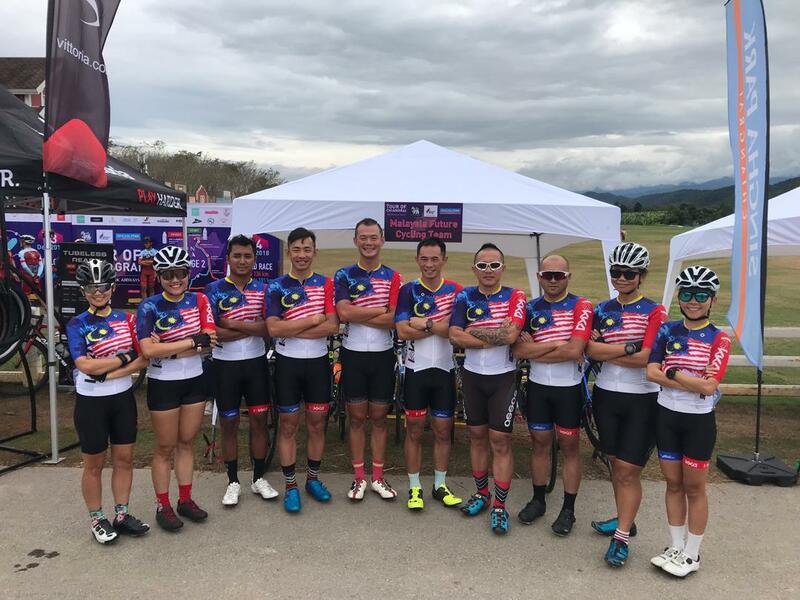 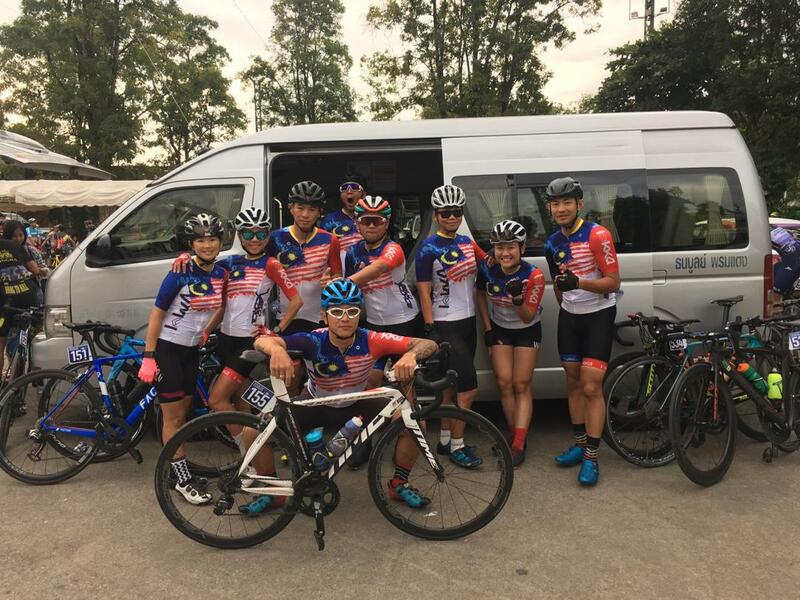 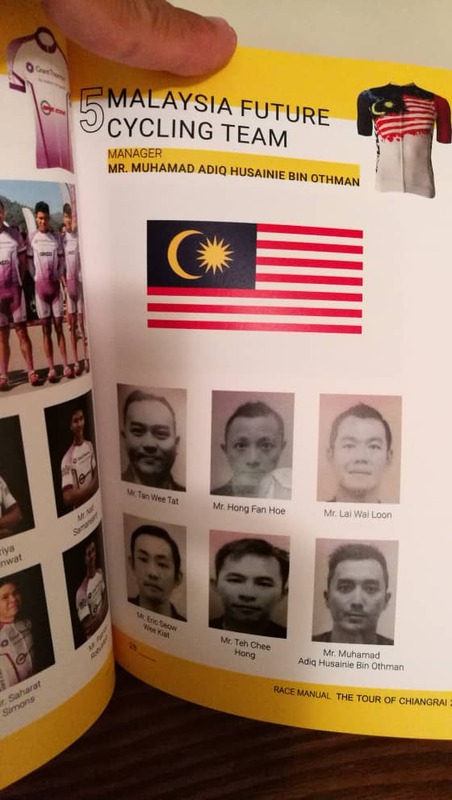 Thanks to Malaysia future cycling team that lead by Kumi Hong, team manager Adiq Husainie Othman (Malaysia professional racing cyclist who rated as 1st Asian rider classification in Tour De Langkawi), Ms Yen Lim, (international public relations cyclist), Ms hui ru, Ms ester chin, Ms Agnes poh, Mr Philip tan, Mr Eric Seow, Mr Wai Loon, and lastly is myself :). 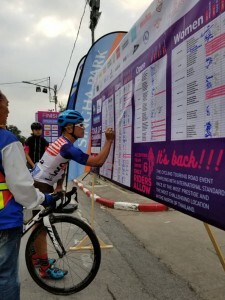 The format and rules for this race were like Tour De France. 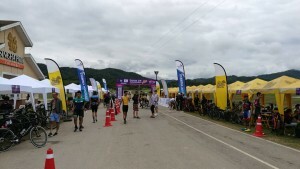 There was no water station and it was like our normal century ride. Every team has been provided with a support vehicle along the race. 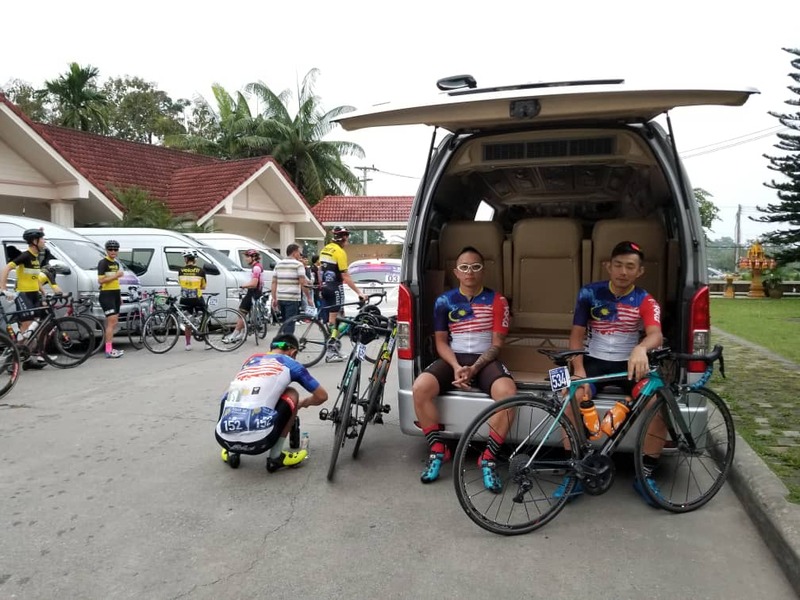 All in all, our team will appoint a rider as domestic to collect refills from the car and pass to our rider. 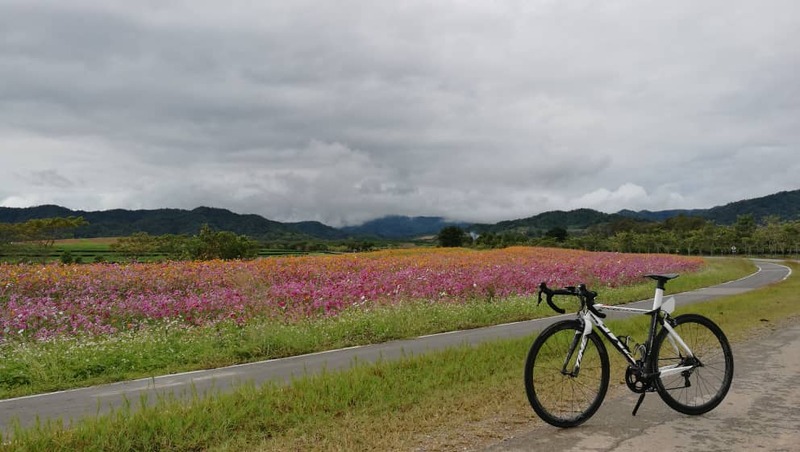 By the way, the weather in Chiang Rai was really nice and cool. 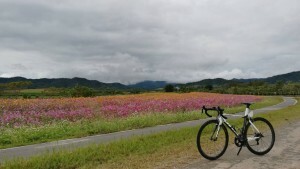 It has definitely reduced my water consumption, 2 bottle of water was sufficient for me to cycle 120-136km. 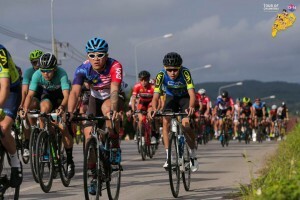 I have gained a valuable experience such as formation and strategies by participating in this race with the others rider. 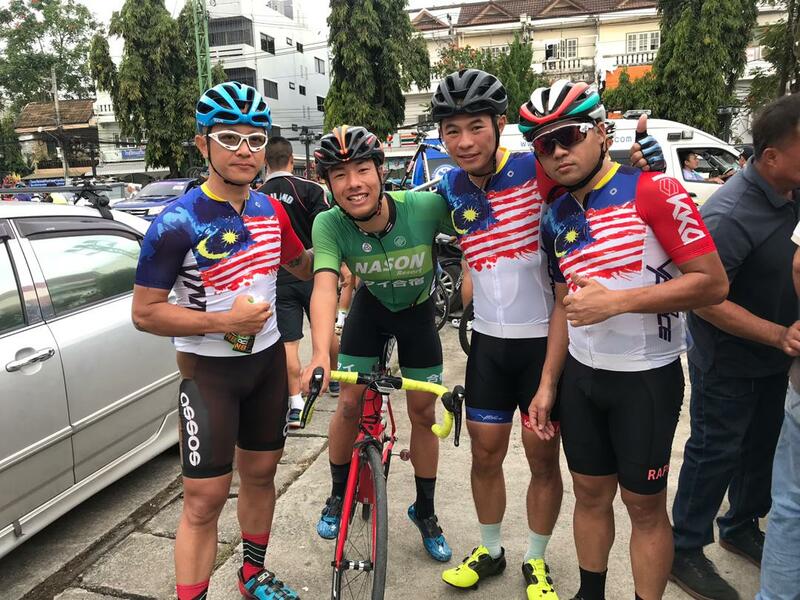 I was looking forward to getting a chance to participate in the coming race in Thailand. Last but not least, I have to compliment the road condition in Thailand, it was really smooth and nice.